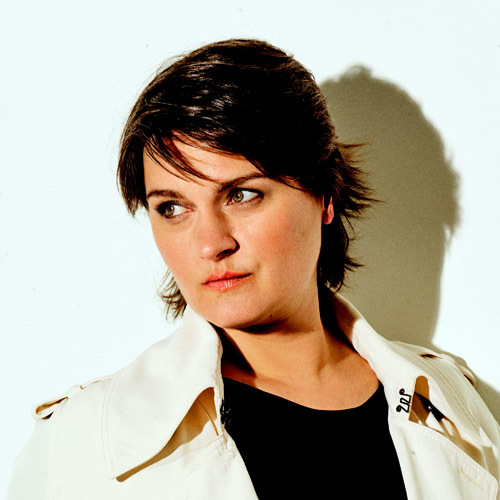 Eight albums and 22 years since her debut DREAMLAND, Peyroux continues to challenge the confines of jazz, venturing into the fertile fields of contemporary music. Produced and co-written by Larry Klein, the album came to life during the pivotal 2016 US elections, with the writers absorbing a “constant stream of news” over many months. The “consciously not too preachy” songs, fuse Peyroux’s, at times political outlook, with glimpses into her personal world. Honed and patiently refined with fellow writers they mix the public with the personal, striking a balance betwen dark humour and compassion. ANTHEM is an album born out of the team being “together in one room, musing over world events and letting personal experiences spark ideas.” David Baerwald’s sadness over the passing of poet John Ashbery, ignited thoughts of much admired figures lost over the years and paved the path for ‘All My Heroes’. Baerwald’s loss gave rise to feelings of awe at these figures’ trailblazing ability to guide and “light fires in the shadows”, but also brought to light their very human vulnerability. 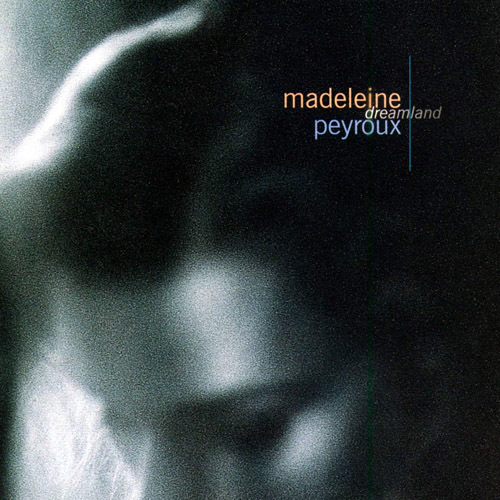 Inspiration for the evocative ‘Lullaby’, written by Baerwald, Klein, MacLeod, Peyroux and Warren, came from “the image of a solitary woman in the midst of a vast open sea singing to her child, or possibly herself, as she faces the chasm of the world.” With engaging empathy, the song paints a haunting picture of the displaced person’s desperation, as she is tormented by memories of “a time before the war”, in a boat paddling towards the unknown. Anthem weaves the colourful stories of people confronting life’s challenges in a multitude of ways. With pathos and a hint of irony it laments over financial tribulations in ‘Down On Me’, speaks of disappointment and unfulfilled dreams in the bluesy ‘Ghosts of Tomorrow’ and delivers a scathingly poignant social commentary in ‘The Brand New Deal’. 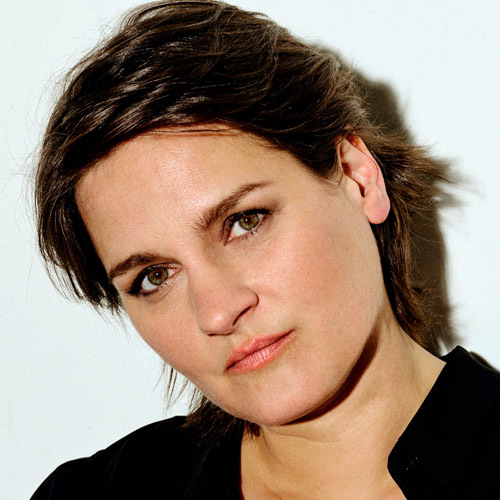 Coming ten years after BARE BONES, the singer-songwriter’s previous album of original songs, ANTHEM finds Peyroux wiser with finer articulation powers. 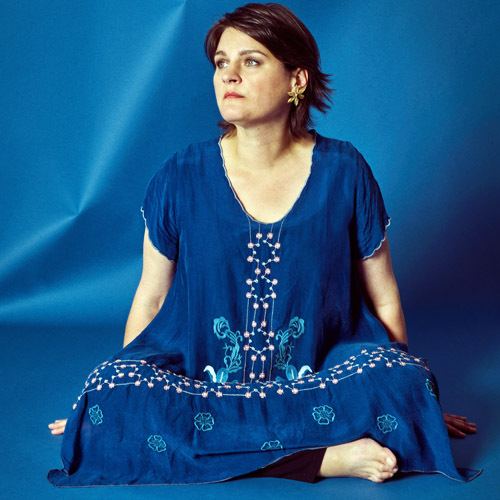 Inspired by her idol Leonard Cohen’s ability to “suffer for the work, but still present the listener with just a friendly thought”, Peyroux sends a spiritual but clear message of hope, optimism and resilience in the face of a turbulent reality. There are two covers in this album. Paul Eluard’s WW2 poem ‘Liberté’, and the title track, Leonard Cohen’s monumental ‘Anthem’, which also marks Peyroux’s third interpretation of the iconic poet’s work. A key track on the album is Paul Eluard’s poem Liberté which came to Peyroux’s attention when a family friend requested she contribute a song to the documentary On the Tips of One’s Toes (Sur La Pointe des Pieds), telling the story of her gravely ill son and the family dealing with his fatal illness (Duchenne Muscular Dystrophy). 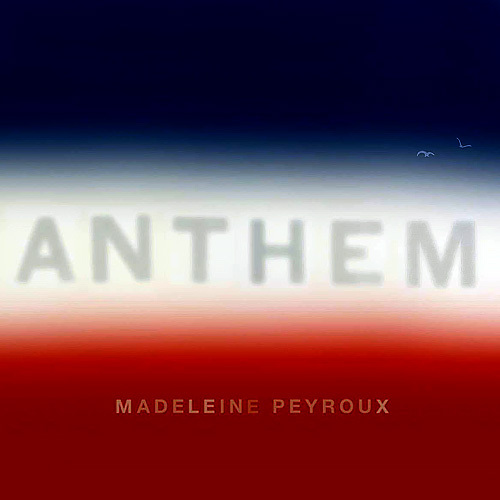 A well-known poem in France and recently set to music by French rocker Marc Lavoine, “Liberté was already in the air following the Paris terror attack.” It came up for Peyroux and Klein as they were trying to put music to a sequence in the documentary showing the young boy going on daily outings and activities. It evoked questions about the parents’ ordeal of “living with the knowledge that their son will not live a full life”, and triggered thoughts of “life’s greatest questions about mortality, overcoming adversity and man’s place in the grand scheme of things”.